SEO (search engine optimization) is the next step in our internet marketing strategy. If you are following along as we go through the steps included in the Essential Guide to Internet Marketing, you will remember that the first step was researching keywords. 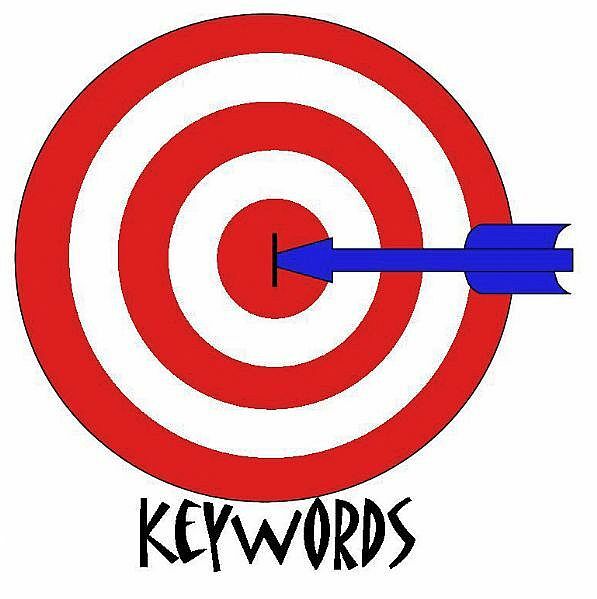 Now that you have identified some good keywords, what should you do with them? On-page SEO – This refers to the way your content is presented to search engines and how your keywords are used on your site. This is something that you can improve immediately. Off-page SEO – This refers to the authority your site has on the web. This can take some time to improve. Even though on-page SEO accounts for less in how search engines rank your site. It is a good idea to correct this first because it can be improved quickly and keyword placement is an essential part of on-page SEO. Where should you place your keywords for good on-page SEO? Page Title – Page titles are the text you see at the top of your browser when you are on a web page. A page title can be edited in your site’s HTML. Be sure to include the keywords for your page in the page title. Your page title should be less than 70 characters and your keywords should be at the first of the title. Each page on your site gives you an opportunity to target different keywords that are relevant to your business and to your site’s visitors. Meta Description – While your page’s meta description does not directly influence your search engine rankings, it is still a good opportunity to include your keywords to help you attract visitors to your site. Your meta description is a summary of what your page is about. It is not seen on your page, but is shown by search engines when your site is included in search results. Headings – The text that is included in your headings (those that are surrounded by <Hx> tags in the html code) are seen by search engines as being important. Be sure to include your keywords in your headings. Images – Images can certainly enhance your visitors’ experience on your website. Images also give you an opportunity to use your keywords. You can use your keywords in your image file names as well as the images’ alt text. Don’t use images excessively because it can slow down the amount of time it takes your page to load which can negatively impact your search results. As important as keywords are, it is also important that you don’t “keyword stuff.” That is, don’t just fill a page with your keywords. Not only will keyword stuffing make for a bad experience for your visitors, search engines can detect keyword stuffing and it can adversely affect your rankings. Trying to “trick” search engines is not a good SEO strategy. To get more in-depth information about how to use your keywords effectively for SEO, (both on-page and off-page), download the Essential Guide to Internet Marketing. This guide will give you the essential steps you need to set up and implement a successful internet marketing strategy.